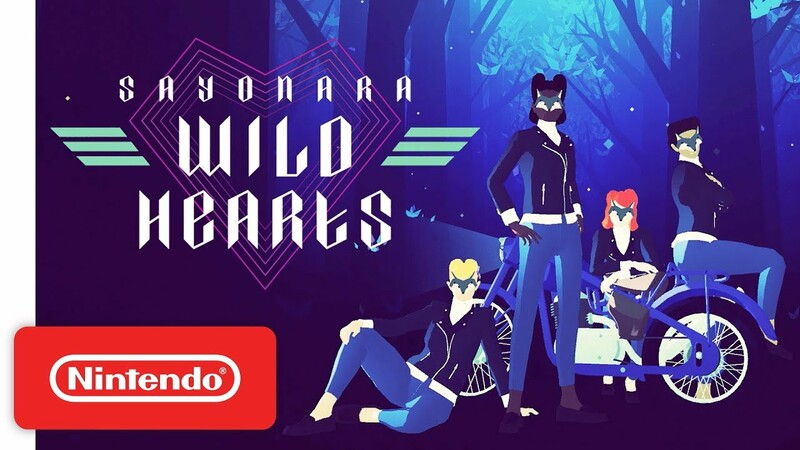 Sayonara Wild Hearts, first announced for Switch at The Game Awards in December, was playable at PAX East 2019. Watch some footage captured at the event below. 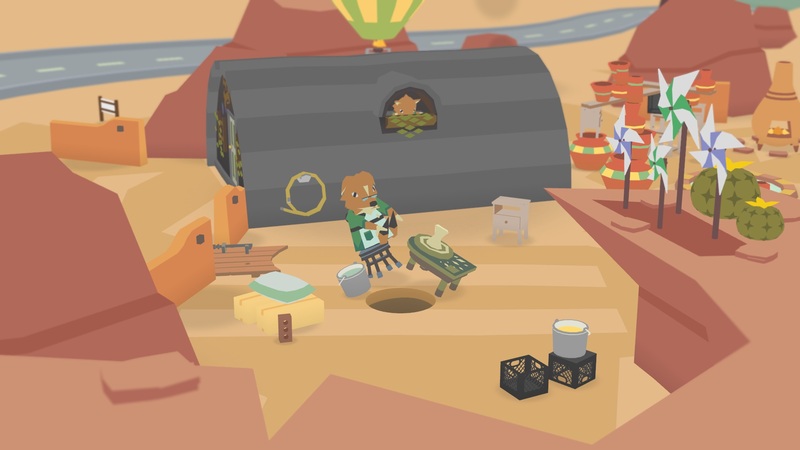 Annapurna Interactive has published a new launch trailer for Donut County, which hits Switch on December 18. Watch it below. 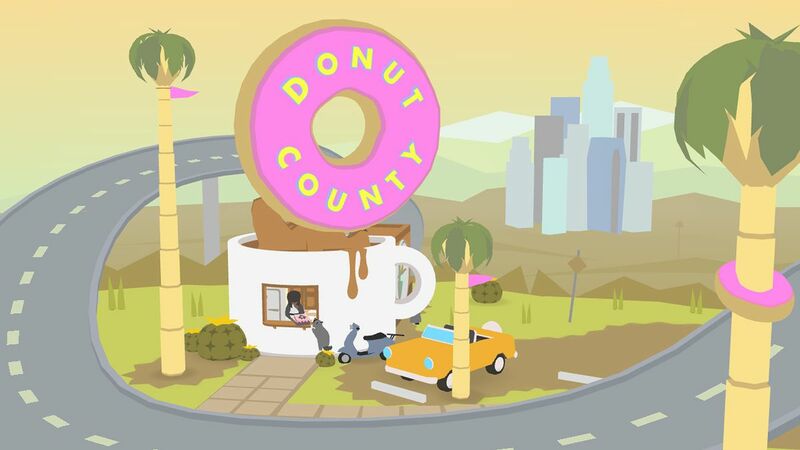 The team behind Donut County made a surprise announcement today that Donut County is coming to Switch. The game is just a few days off, with a release planned for December 18. 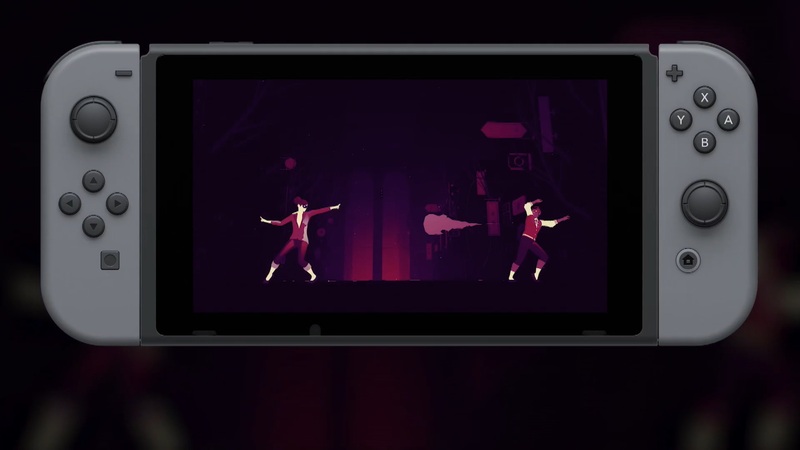 During The Game Awards, Simogo revealed Sayonara Wild Hearts for Switch. It’s a new rhythm game that will be published by Annapurna. A release is planned for 2019. 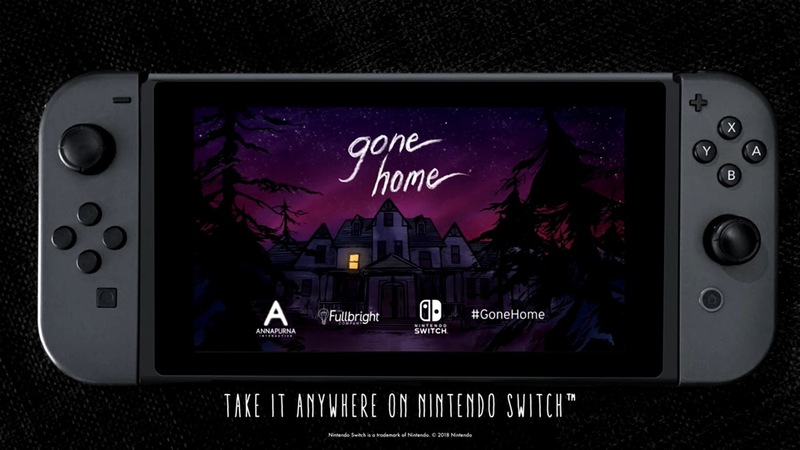 Gone Home is out now on the Switch eShop today. A physical version will be offered as well, but it might be awhile before you can get your hands on it. iam8bit is taking pre-orders here. The package includes the cartridge, premium reversible cover insert, and foldout poster. 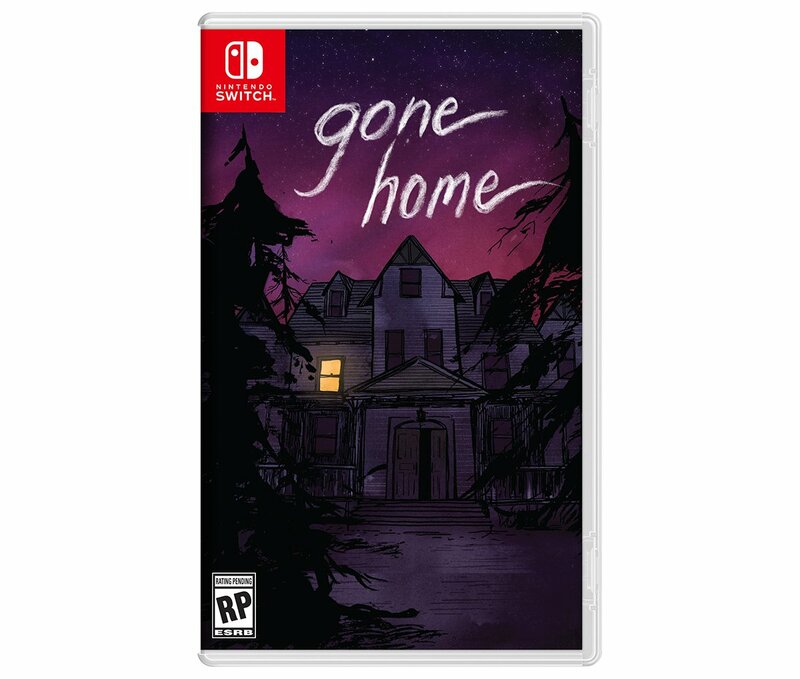 The physical version of Gone Home is estimated for release in Q1 2019 as a result of “extended production times for Nintendo Switch cartridges”. Gone Home launches on Switch later today. For a look at the game running on Nintendo’s console, check out the footage below. 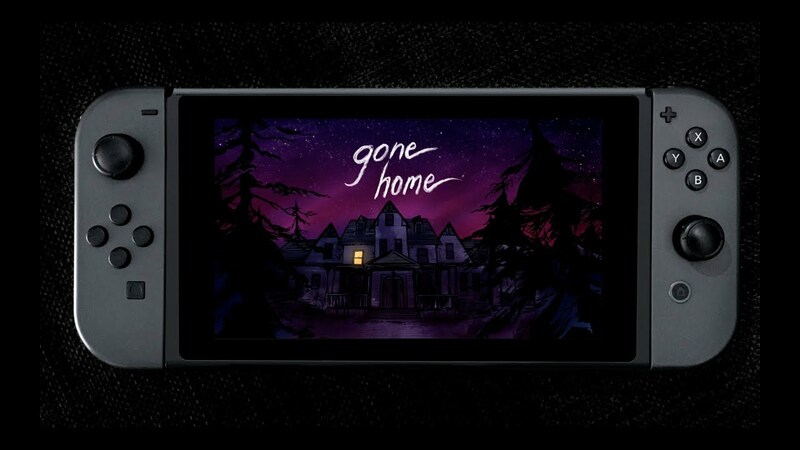 Gone Home will take slightly longer to reach Switch. Originally planned for tomorrow, the eShop release will now be taking place on September 6. This applies to both North America and Europe. September 6 won’t only just be the launch of Gone Home on Switch. Publisher Annapurna Interactive has also teased “some additional news to share then”. Earlier today, Gone Home was announced for Switch. The game arrives digitally on the eShop on August 23. As it turns out, Gone Home will have a physical release as well. We don’t have all of the details just yet, though iam8bit will be handling that. The company also intends to give fans an opportunity to purchase a vinyl. We’ll report back with further details when we have them. Gone Home is coming to Switch, The Fullbright Company and Annapurna Interactive have announced. The title is arriving very soon, as it should be out on August 23. Originally released in 2013, Gone Home is an interactive exploration simulator. After returning home from a year abroad, your house is empty and your family is nowhere to be seen. Gone Home involves unraveling the mystery and finding out what happened. 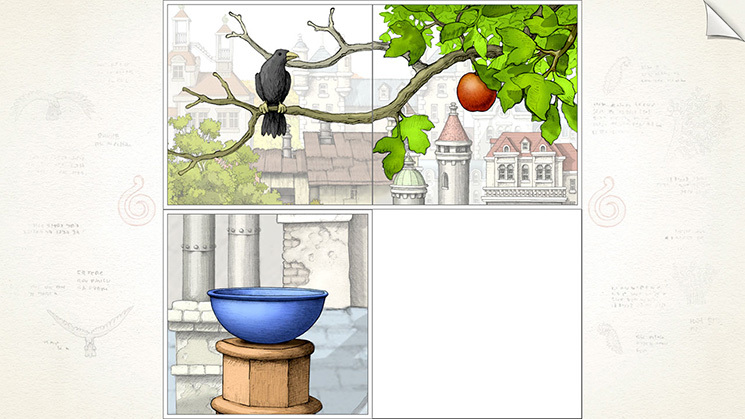 The puzzle is actually based on Gorogoa’s original 2012 demo. Its puzzle never made it into the initial release, but that will change following tomorrow’s update.